A Ivory heavy weight 300gsm A4 card that works well in with most project. Giving that extra quality. 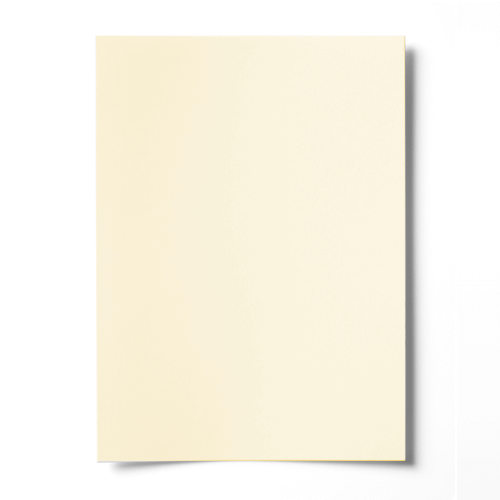 This A4 ivory card has a fantastic smooth finish and rigidity which makes it a great choice for card blanks. Good quality product, fast delivery, well packaged. Automatic combination of paper and envelope orders worked really well.